We specialize in repairing and replacing residential roofs but we also service many other types of applications as well. Are you in need of emergency roof repair or roof replacement services? We can help! Thinking about getting a new roof for your home? We specialize in residential roofing solutions for Chilliwack homeowners! 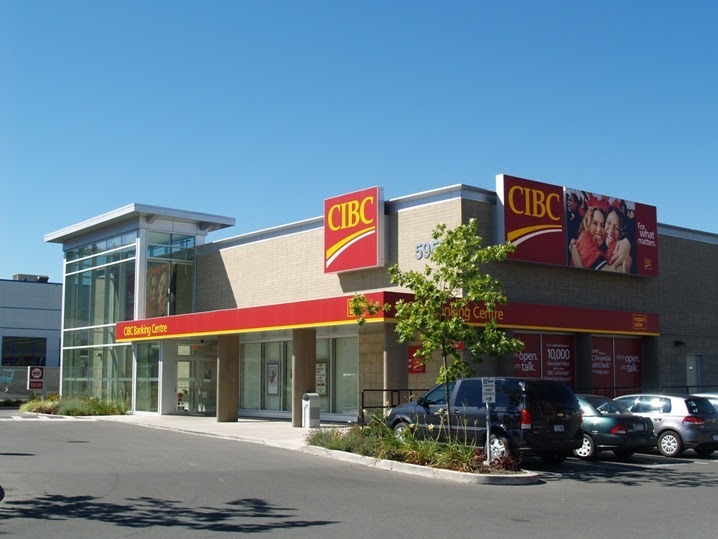 Looking for a new roof for your business or commercial property? Our team can help! Servicing all of your Fraser Valley roofing installation, renewal, and repair needs – our company is ready to take on your next roofing project! 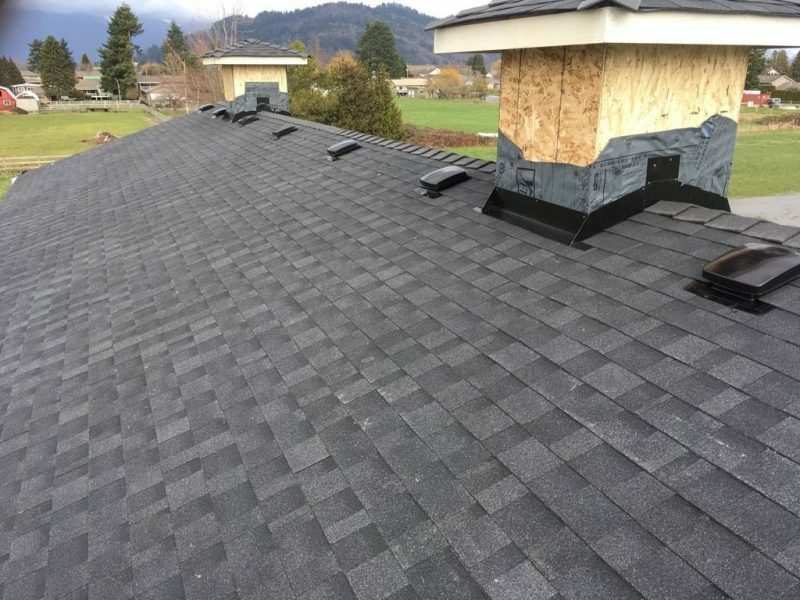 Founded by father and son, Tony and Marcel VandePol, Top Notch Roofing has been taking care of customers for nearly 30 years, offering our professional services for both residential and commercial roofing in Chilliwack. We are able to provide guidance and lend the hands of our roofing crews for projects both big and small to meet the needs of any small or ambitious project. Our roofing experts have experience handling many different roofing types and are highly-trained to provide work that is nothing less than exceptional for our valued customers. Are you constructing a new home or need repairs for your property’s damaged roofing? 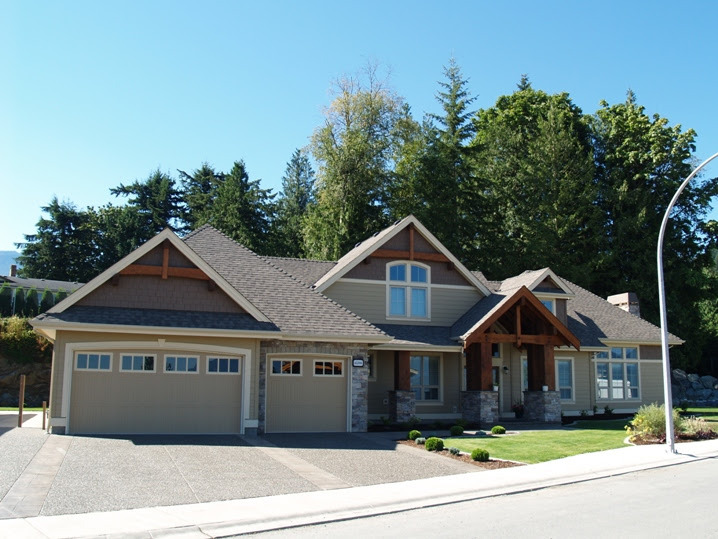 As a leader in Fraser Valley’s roofing companies, Top Notch Roofing is the top pick among residents and contractors in the area for providing the most reliable roofing advice and installation work. We pride ourselves on our dedicated work ethic as well as our drive to achieve complete satisfaction for our customers. For both non-urgent and emergency roof repair in Chilliwack, we have trained roofers available and ready to help you when you need it the most. Whether your roof has experienced weather damage following a storm or another type of unforeseen accident, we offer emergency services so that you can feel confident that the integrity of your roofing is in good hands. 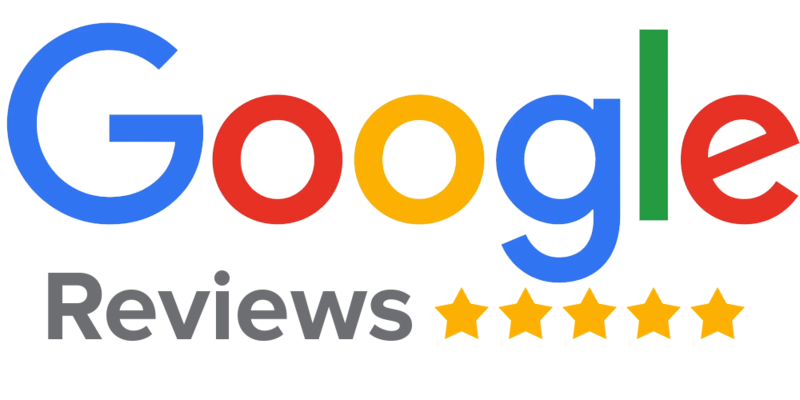 “I have used Top Notch Roofing on two builds in the Langley area and I will continue to use them and recommend them. Safe Work Environment — At Top Notch Roofing, we consider the safety of the work environment a top priority. This means prioritizing the safety of the service site, our customers, and that of our loyal and experienced workers. Safety is such a high priority to us that we are currently completing the COR Safety Program and will attain certification within the next 6 months. Personalized Service —Our customers love that we treat them with the individual attention that we would readily give to any friend or family member. We care about your individual roofing needs and schedule and strive to ensure that you are always received by our staff with exceptional, quality care. Hassle-Free Service — We value your time and convenience and work to make sure we are able to make the process of your roof installation or repair as stress-free a process as possible. Knowledgeable Advice — Not only are we not afraid to get our hands dirty – we also offer great advice! Gathered through years of dedicated service in all things roofing, our installation and repair experts can provide you with educated guidance to meet the needs of your roof. Full Quotes — We give our customers full quotes for their requested service before we start working on your roof. This allows you the peace of mind that comes from knowing exactly what you are in for – with no surprises. Lastly, we treat our customers like family. This means we always ensure we leave our work sites clean and tidy. We are an honest team of workers committed to communicating with customers respectfully and proving ourselves as fully dedicated to the service you have trusted us to complete. Request an estimate for your roofing service today to receive a quick response and set up an initial meeting with our experts. Wondering how much repairs or replacement will cost you? Our professionals can come out to your property for an assessment and written estimate of repair costs for free. Just fill out the form below or give us a call at 604-745-1099 for a free estimate.